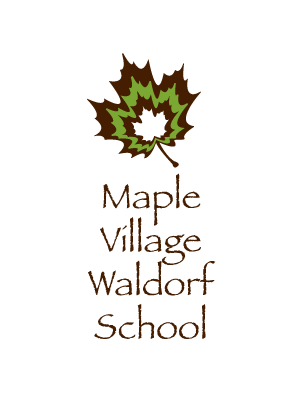 Maple Village Waldorf School offers Waldorf education in Long Beach, California. In the fall of 2011, the school excitedly launched its Grades program, which now serves children through Grade Eight. Our Early Childhood programs include Parent/Toddler classes, three-day Preschool classes, and five-day Kindergarten classes. Our school is currently thriving, with healthy enrollment, joyful students, and a treasured community of families. Our dedicated teaching staff provides nurturing programs in a compassionate and welcoming environment, rooted in the traditions and philosophies of Waldorf education. We are a Developing Member of both the Waldorf Early Childhood Association (WECAN) and the Association of Waldorf Schools in North America (AWSNA), and are pursuing full accreditation.